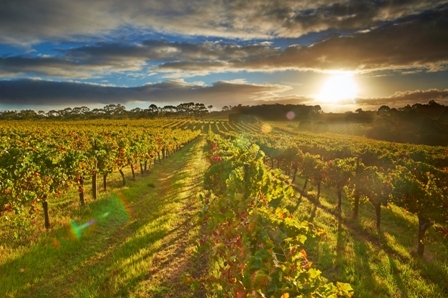 The 'Ultimate Leeuwin Degustation Experience' is the most luxurious way to be introduced to the three pillars of fine wine, food and the arts that define the Estate. Start your visit at 10.30am with morning tea, including coffee or tea and cake, in our alfresco veranda setting. 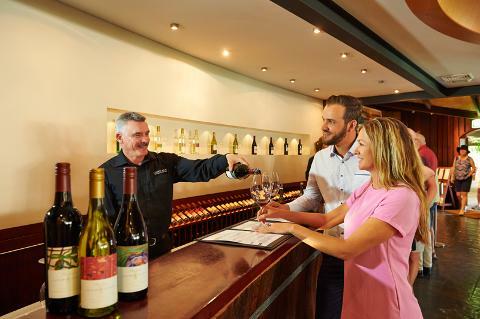 Following morning tea, at 11am, accompany your host on a behind-the-scenes tour of the winemaking process, where you will learn about the history of Leeuwin Estate and the winemaking philosophy which results in our world class and highly awarded wines. 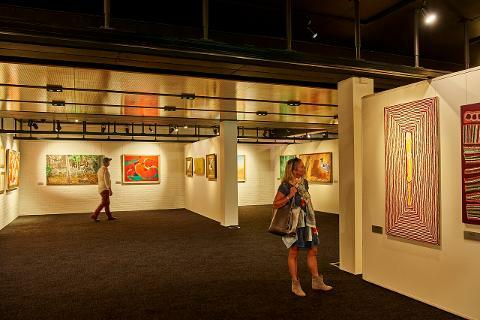 You will also learn about Leeuwin's contribution to the Arts with their famous concert series and some information about the Art Series wine labels. The tour concludes with a tutored wine tasting of a selection of Leeuwin Estate wines. Having experienced the pillars of wine and art, the final pillar of fine food awaits in our award winning restaurant at 12 noon. Indulge in a sumptuous seven course degustation menu, using fresh seasonal ingredients, from some of our local Margaret River region producers. Each course has been carefully matched with current release and museum selected Leeuwin Estate wines. The Ultimate Leeuwin Estate experience.